Global Cement has its origins in 1997 and has become known as the industry's foremost independent provider of information for the global cement industry. Global Cement Magazine publishes articles on cement technology and production advances, industry news and developments, country reports, market trends and cement prices. The Global Cement Directory is a unique listing of the world's cement plants (including 800 cement plants in China), including capacity and contact details (where available). 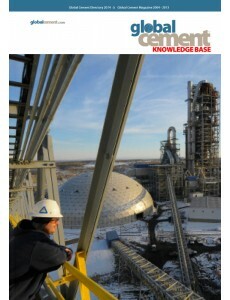 The Global Cement Knowledge Base is presented in PDF format on a fully-searchable DVD.